AZ PIANO REVIEWS: TOP 10 Digital Pianos - "Biggest Bang for the Buck!" 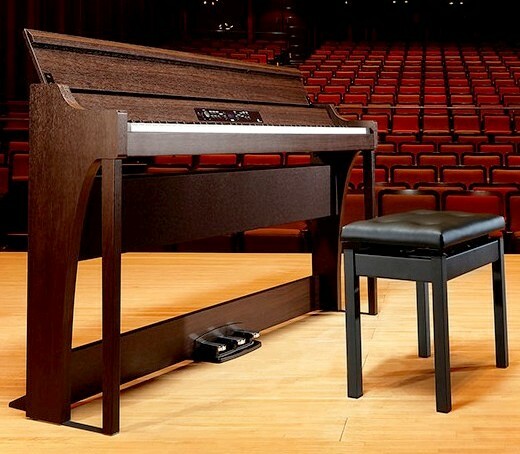 TOP 10 Digital Pianos - "Biggest Bang for the Buck!" Our Top 10 Digital Pianos for 2019 offering the "Biggest Bang for the Buck!" 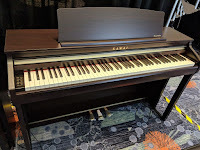 March 3, 2019 - UPDATE: We have been notified by a few of the popular digital piano manufacturers that there is a product shortage right now on some models because of all the pianos sold in December and January and some of the manufacturers still waiting for supplies to come in. 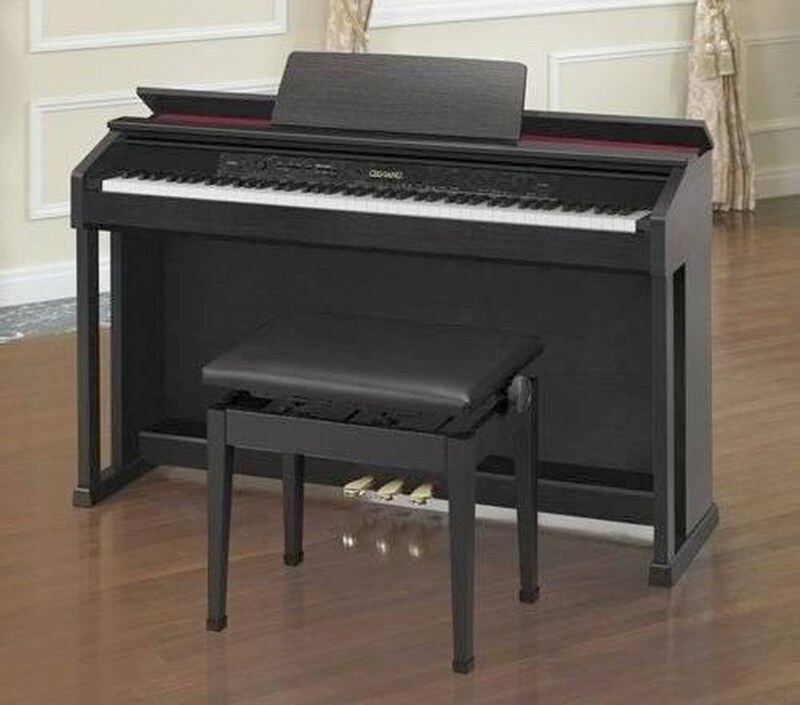 So if you want a new digital piano and think you may like one of these specific pianos below or even another model, we recommend you contact us right away so WE CAN HELP YOU ORDER A NEW DIGITAL PIANO FOR LESS MONEY THAN AMAZON AND U.S. INTERNET SITES INCLUDING *FREE SHIPPING, NO TAX ON MANY POPULAR MODELS. Even though we listed some of our favorites on this page, there are other models we recommend as well and are happy to discuss them with you too. Just send us an email or give us a call (US phone calls only) and we'll be happy to talk with you about your piano questions and give you helpful advice at no charge. 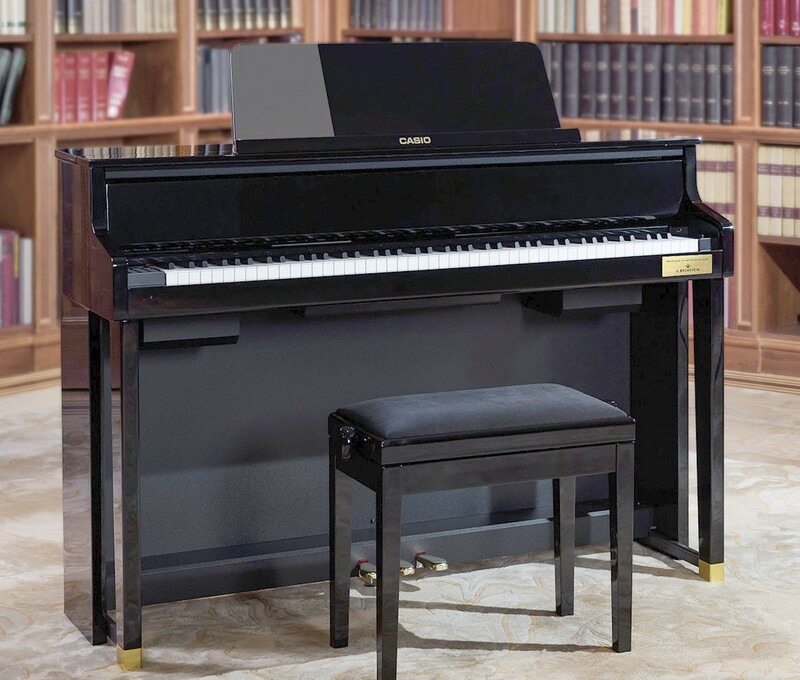 Our goal is to point you to the best piano that meets your musical needs and goals within your budget. 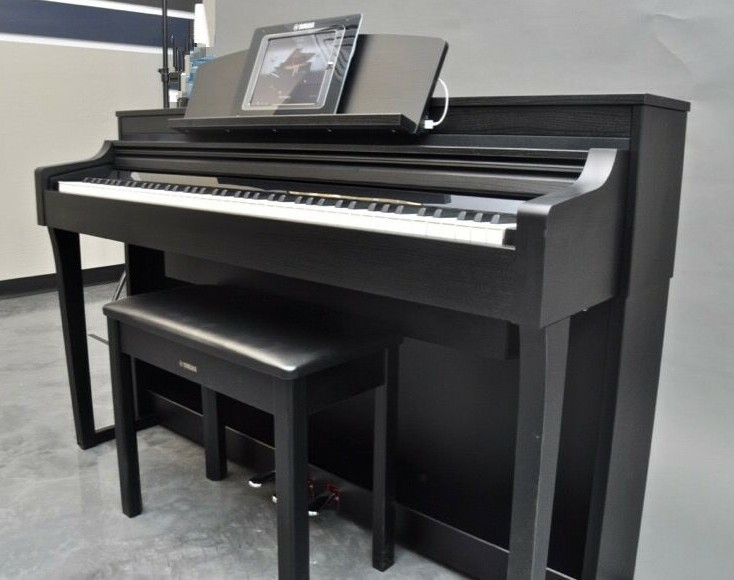 We love helping people enjoy their musical adventure on an amazing new digital piano that can make playing music even more exciting! 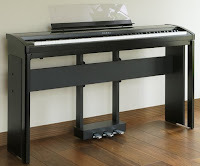 2018 should be the year Roland renews its HP and LX range of pianos (HP603, HP605, LX-7, LX-17) with new and hopefully better pianos! 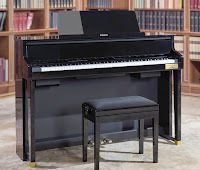 no changes with Roland pianos from last year going into 2018 with the exception of a new 5' digital baby grand called the GP609 that is a larger, more powerful version of the smaller GP607 digital baby grand and will sell over $10,000. 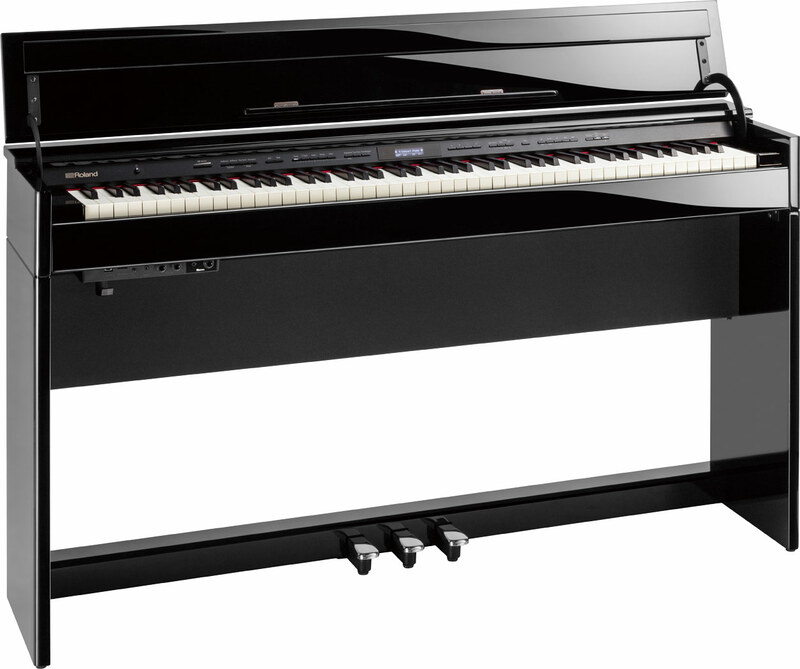 Hoping to hear your thoughts on the Roland Fp-60. It's at a very attractive price point. I have played the FP60 and I will be publishing my review of the FP60 in the near future. 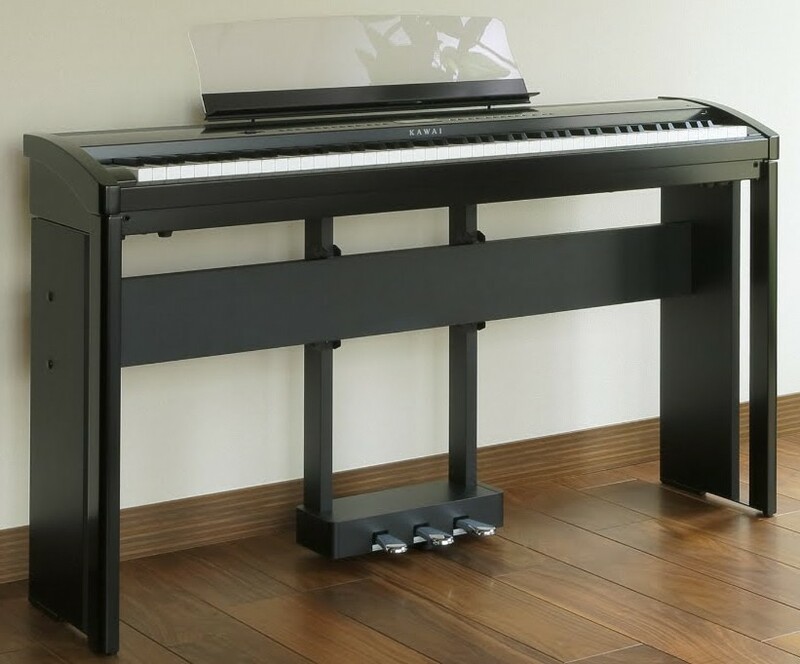 It is essentially a portable version of the Roland RP501R (same key action and piano sound source) but with the upgraded piano editing features of the FP90 and registration storage. Larger polyphony than RP501R but overall pretty much sounds and plays the same. 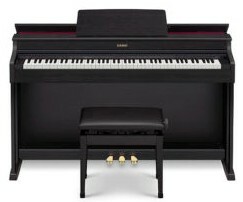 Offers a somewhat brassy piano tone but I do like the FP60 overall....not physical modeling which is good. Reasonable price point, nice internal speaker system, etc. 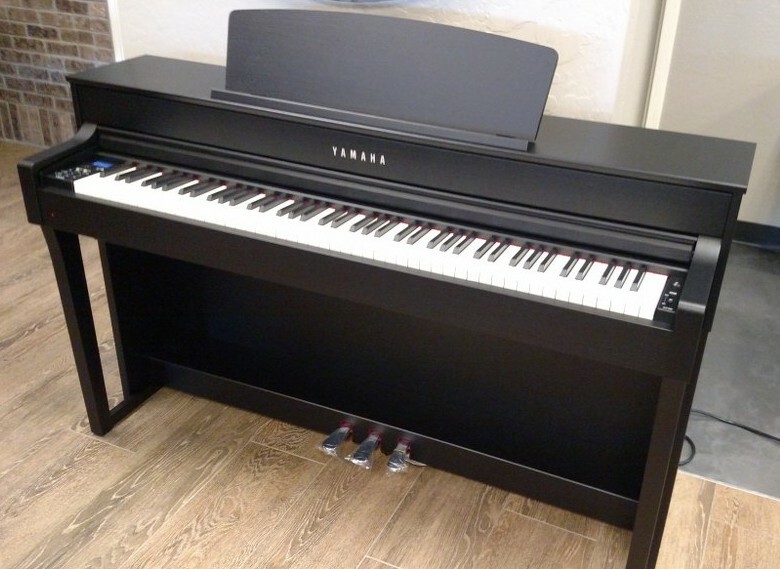 I like it better than the Yamaha P255 although not near as much as I like the Kawai ES8, but that one is a big price jump. 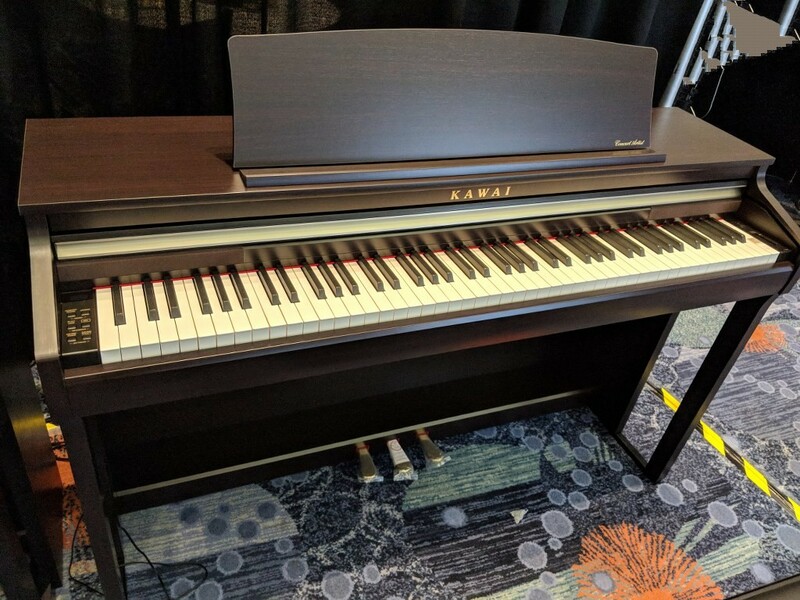 I personally like the more natural piano tone on the lower priced Kawai ES110 better and that model is $729, but speaker system is much better on Roland FP60. Just depends on what is important to you musically. 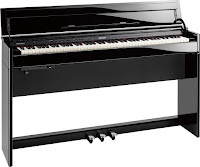 I am located in Europe, and I have to buy a white cabinet digipiano to my 8 years old doughter. 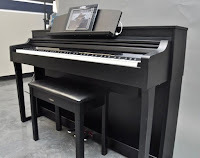 She plays the piano since two years, and seems to be talented, but she is sometimes not enough motivated to practice, that is why it should be white and should have USB midi connection to be able to use apps installed on a tablet. Of cource realistic key action, sound and pedaling experience are the most important factors. 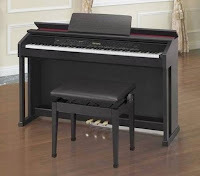 Which piano would you recommend from the following list? 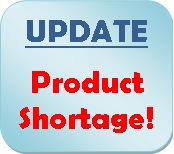 (they are now nearly at the same price level in Europe) Casio PX-770, Casio AP-270, Korg C1 air, (Korg LP380), Roland F-140R, (Roland RP102) – Thank you for your help! I am praying for your grandson. 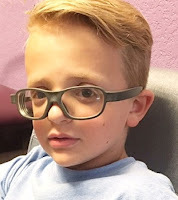 His story broke my heart. May God bless you all. I came here looking for advice on Orla digital pianos. I will carry your grandson's story with me.